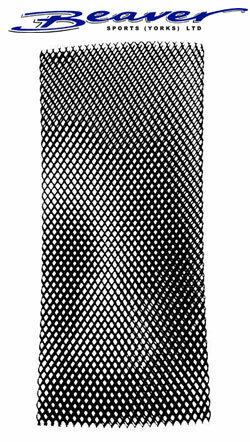 This Beaver Cylinder Mesh is a strong and protective heavy duty PVC mesh that is designed to prevent scratches and chips appearing in the paintwork of cylinders. Each mesh measures 24 1/2 inches (62cm) in length and can be simply cut down to suit if required. The mesh comes into two diameters to suit 7" and 8" diameter cylinders.